Major improvements on a vital Highland road are to begin this coming Sunday as Transport Scotland are preparing to deliver on a £180,000 improvement scheme on the A830 Road to the Isles route. Resurfacing works will begin on Sunday evening, on the road near to Loch Eilt creating smoother and safer road conditions for motorists. Improvements are scheduled to last for five nights, with workers carrying out the improvements between 7pm and 6am each night. 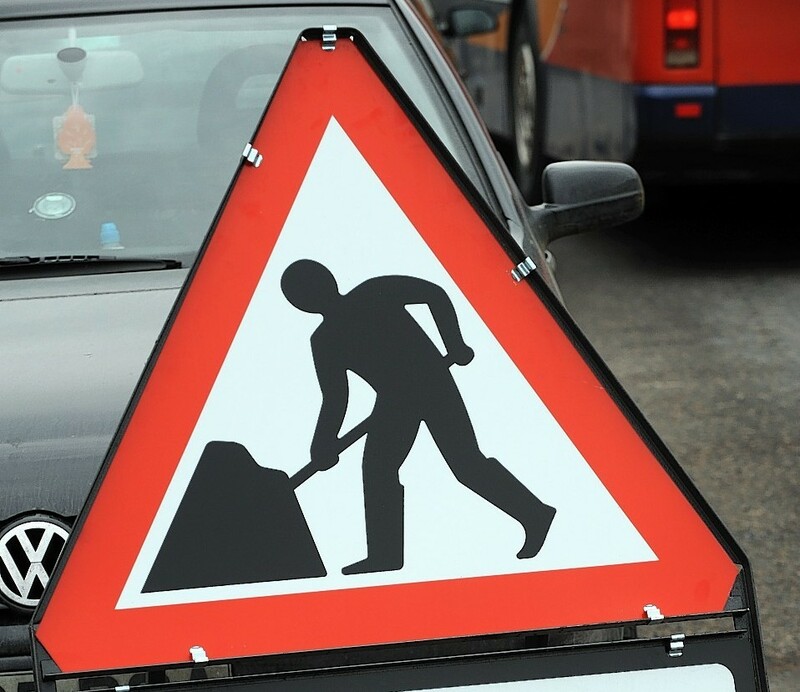 Trunk road operator Bear Scotland anticipates the works will conclude on the morning of Friday March 29. Due to the narrow nature of the route, the A830 will be closed in both directions during the working hours to ensure safety of the workforce and commuters passing through. Hourly amnesty periods will be put in place to ease congestion with vehicles being stacked at either end of the closure until times allow for safe navigation. Access to properties and businesses within the closure zone will be maintained during working hours, with priority access also in place for emergency vehicles. Eddie Ross, Bear Scotland’s North West Representative, said: “This £180,000 essential surfacing project will improve the condition of the road surface at this section of the A830, benefiting road users for years to come. “We have planned the works to take place overnight to help minimise disruption as much as possible during the project. The overnight road closures in place are essential to ensure the safety of road workers and road users, however our teams will look to do all they can to complete the project as quickly and safely as possible. Outwith working hours, the traffic management procedures will be removed; however, a 30mph speed restriction will remain in place until conclusion of the works.